When your tummy starts to growl and the clock reads 10 p.m., you have a decision to make: Chow down and eat before bed, or go to bed hungry to avoid extra calories. The thing is, the decision of whether to eat before bed is a lot more complicated than that. Contrary to popular belief, there are plenty of situations when you should be nourishing your body before sleep. Working out is another way to avoid worrying about extra calories. See our Aaptiv workouts here. To navigate the question of the pre-snooze snack, we enlisted the help of registered dietitians Cara Harbstreet and Jackie Newgent, as well as Harvard sleep researcher Andrew McHill, who are here to help us understand the nuances of this widely debated dietary quandary. Yes, habitually eating a bunch of food before bed can cause weight gain. Studies also show associations between eating before bed and weight gain. A 2013 Appetite analysis of “average sleepers” (whose midpoint of sleep was before 5:30 a.m.) and “late sleepers” (whose midpoint was after 5:30 a.m.) found that late sleepers were prone to consuming more protein, fat, and carbohydrates after 8 p.m.. And the consumption of all three macronutrients after 8 p.m. was associated with a higher body mass index. Keep your BMI in check with our workouts. View some samples here. But, it may have to do with your bedtime. Weight gain has more to do with your body’s natural bedtime than the time you eat, according to a 2017 study published in The American Journal of Clinical Nutrition. Researchers studied the circadian timing of food intake, or the gap between the timing of your last meal and the time when your melatonin sleep hormone kicks in, and discovered that eating and melatonin onset were associated with higher BMIs, but time of day wasn’t. McHill’s study posits a few educated guesses on why before-bed eating is associated with weight gain; however, there’s no definitive explanation for the association. Because our circadian rhythms are no longer dictated entirely by exposure to sunlight, you’re better off thinking about your late-night snack in terms of your regular bedtime rather than the time of day. There are good reasons to eat before bed. As with any other form of weight gain and loss, it comes down to your energy expenditure and caloric needs. “If you expend significant energy late in the evening—like taking an hour-long walk or working out after dinner—then eating before bed may actually be needed to refuel your muscles and meet your overall energy needs,” says Newgent. 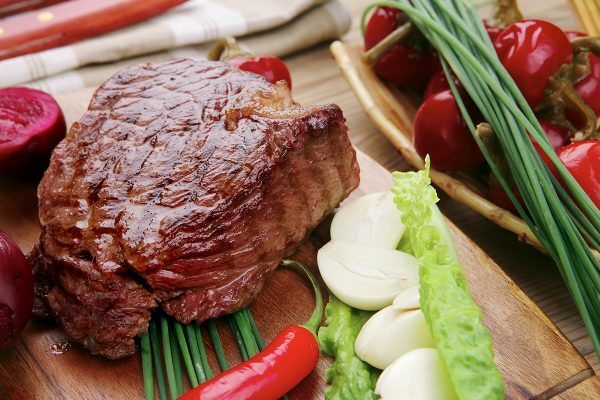 For later meals, Harbstreet recommends that clients eat at least two food groups, one of which should be a fat or a protein. “The reason is to stabilize your blood sugar levels going into sleep,” she says. Skipping food when you’re hungry could leave you groggier in the morning because your blood sugar stores will deplete overnight. Is there a recommended time of night to eat? Harbstreet doesn’t issue a standardized timing proclamation to eat before bed. She does, however, instruct clients to shy away from meals high in fat, but not because of weight gain. “Those nutrients take a lot longer to digest; if you’re going to bed feeling really full, that’ll impair how well you’re able to sleep,” Harbstreet says. Cravings are a different story—especially if you’re having them for a specific food, such as candy or chocolate. 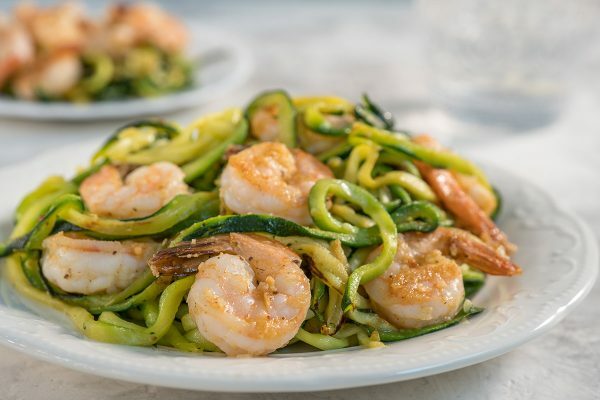 “If it’s a recurring thing and you’re noticing patterns, reach out to an registered dietitian and see if there [are] other factors that play in,” Harbstreet says. So, what’s the best food to eat before sleep? First, make sure you’re hydrating throughout the day and into the evening, as dehydration could explain some of the hunger feelings. After that, try pairing a healthy carbohydrate with a protein or fat. And if you’re not insanely, eat-now-or-starve hungry, remember that your eyes might be bigger than your stomach. “Those who get hungry before bed can try eating low-caloric snacks which may help with hunger, but decrease the possible adverse effects of eating so late,” McHill says. If you’re needing a bigger meal later in the evening, make sure the foods aren’t keeping you up with bloating, heartburn, or acid reflux. Although eating near bedtime won’t necessarily lead to weight gain, there’s substantial evidence that sleep deprivation will. Most of all, try not to stress too much if you eat before bed. If your body is asking for food before bed, it probably needs it. “A lot of what I coach clients on is based on intuitive eating—giving [yourself] permission to eat foods that you enjoy and want to have in your diet, and recognizing what your body is asking for,” Harbstreet says. 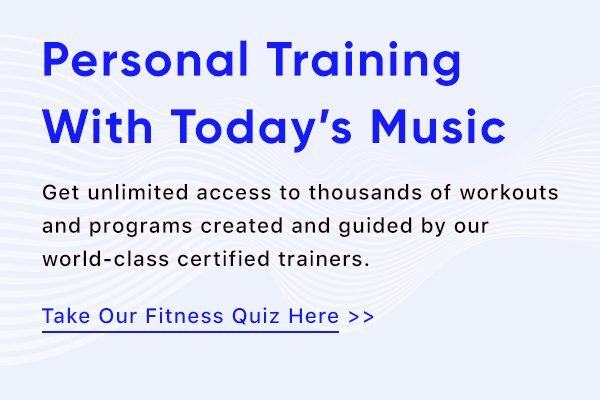 Our fitness quiz will give you the best workouts based on your preferences. Take the quiz here. 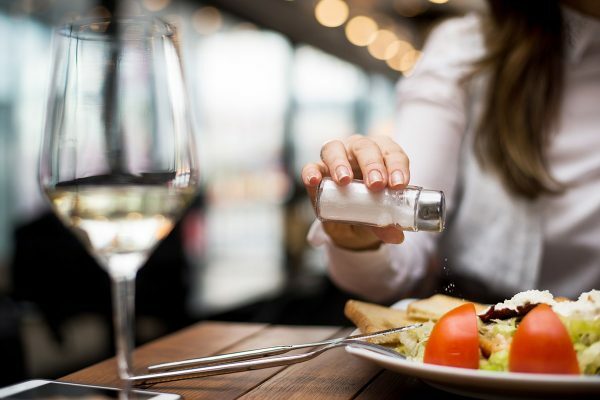 Most Americans are consuming too much salt. Are you one of them? How to decode this common food-label phrasing—and what it means for your nutrition.